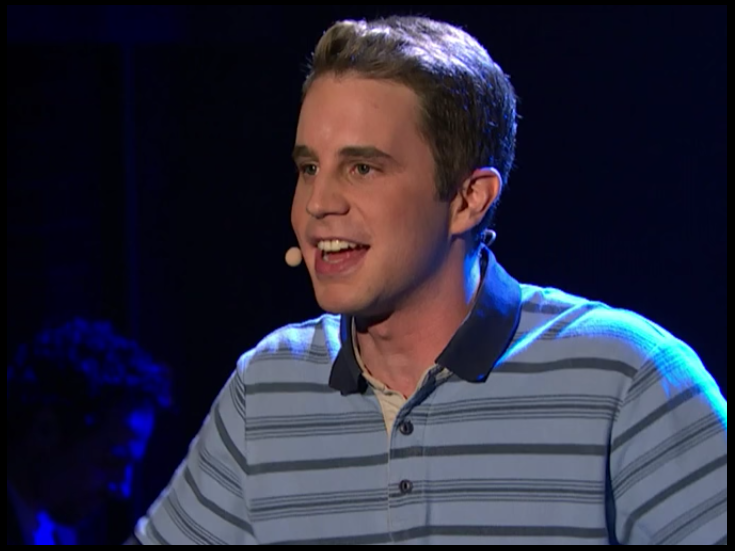 Ben Platt is starring in Broadway's emotional Dear Evan Hansen this season, and as he revealed on Late Night with Seth Meyers on November 22, his "theater nerd" dreams have been in the making his entire life. Platt and Meyers took a cruise down memory lane, looking through pictures of Platt's two-person Mamma Mia that he performed with his childhood friend, recounting his family's rendition of Hamilton's "Satisfied" ("Plattisfied") and his entirely Hebrew performance of Guys and Dolls. In addition, the Dear Evan Hansen headliner performed Benj Pasek and Justin Paul's emotional "Waving Through a Window" from the tuner, which officially opens on December 4 at the Music Box Theatre. Take a look at the clips below! The 2017 Tony winner for Best Musical follows Evan as he searches for the things in life that we all need.